No available offers by GTFO! GTFO! 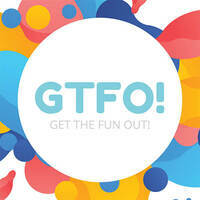 (Get The Fun Out!) is a massive adult playground in Sentosa launching with a festival on December 7 - 9, 2018. 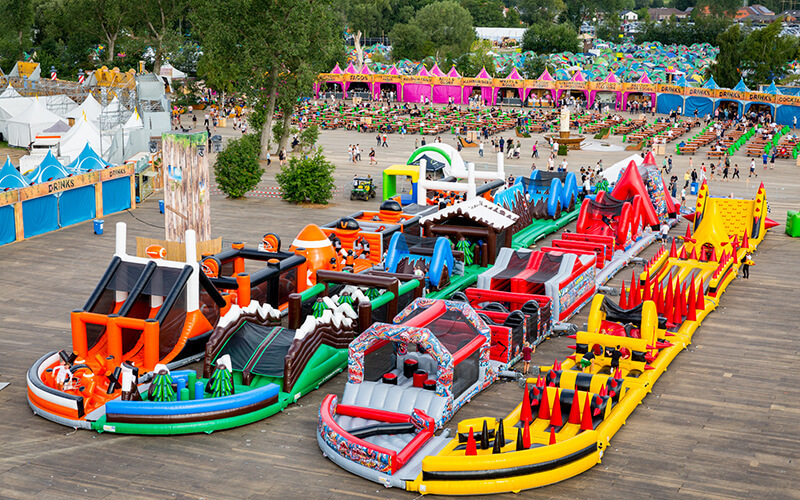 The festival features a myriad of food and retail stalls, games, and live music from bands and DJs as well as The Beast - Guinness World Record holder for the largest inflatable obstacle course in the world, having appeared in iconic events such as Tomorrowland, VidCon, and Comic Con.